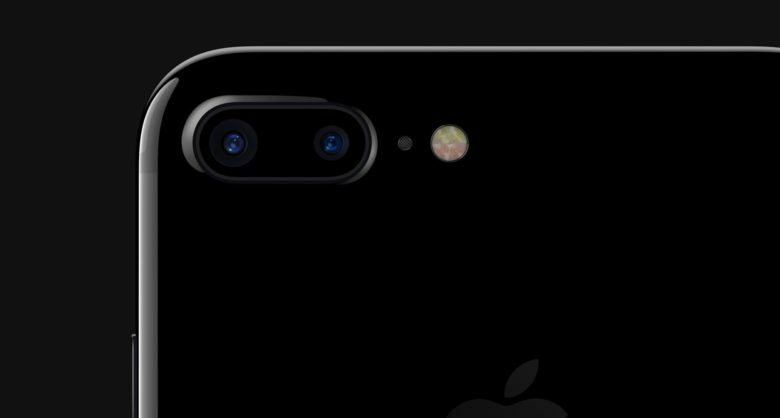 The iPhone 7 Plus will completely change your photos. Portrait Mode has quickly become the standout feature on the iPhone 7 Plus. When you get the new dual-lens camera in the hands of pro photographers, it’s not hard to see why. 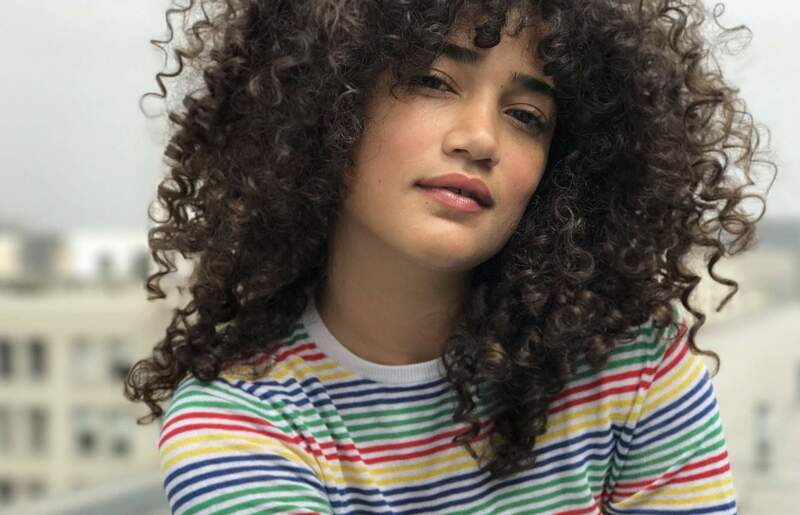 Apple published a new guide today that reveals how photographers are using the new Portrait Mode. Most of the tips are pretty simple and can be mastered quickly. Here’s how to get the most out of Portrait Mode with iPhone 7 Plus. Portrait Mode makes pictures pop. Celebrity photography Jeremy Cowart recommends shooters “cut out the distractions from your subject” by minimizing the backgrounds. Apple lets you adjust the exposure by dragging the bar down near the focus point. Cowart says “pulling the exposure down just a hair really makes my images look more cinematic.” He also recommends putting your subject in the shade with the sun behind them to create a nice backlit look.